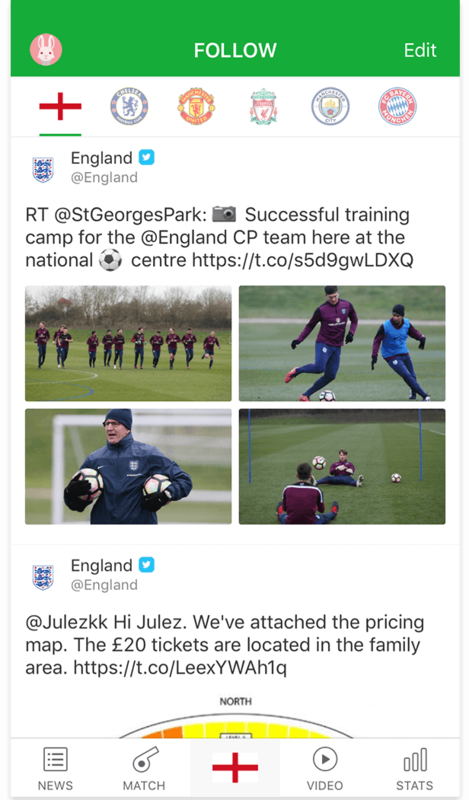 The world's largest and most active football media and community. More than 50 million football fans worldwide gather in All Football. 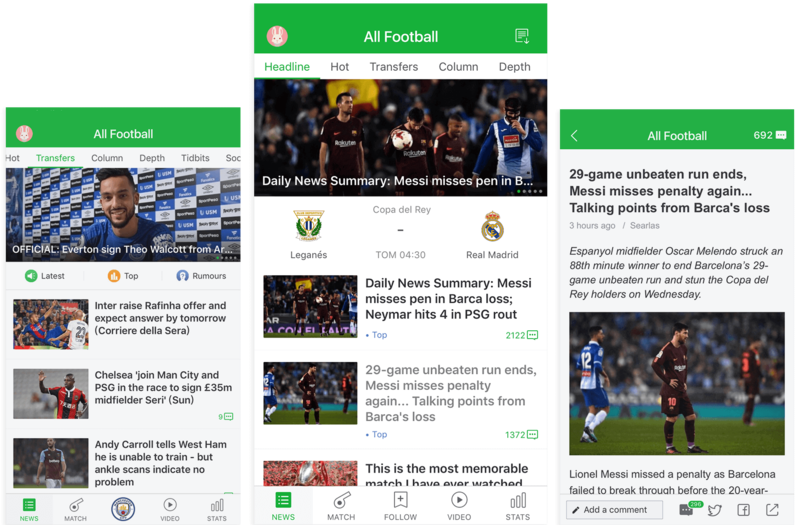 Our app provides you with the latest football news all around the world. 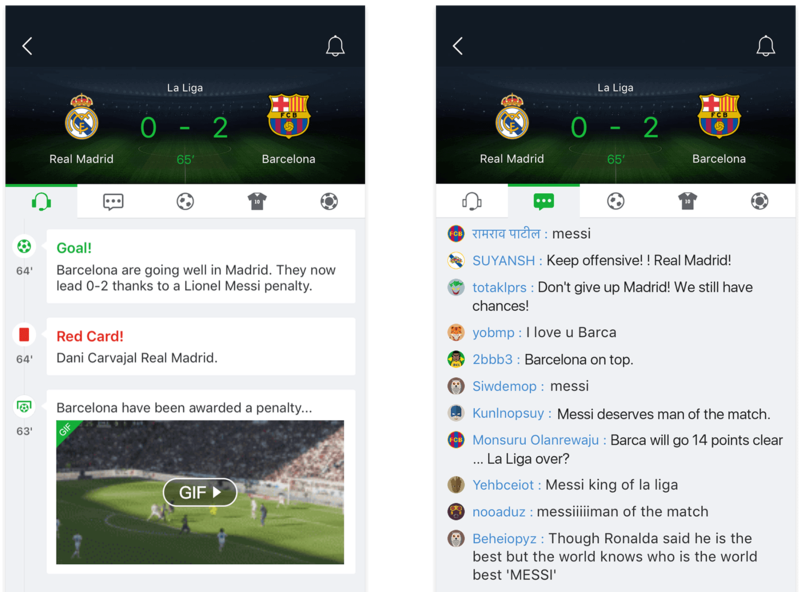 With our app you will not miss any news about the team you support or your favorite football star. 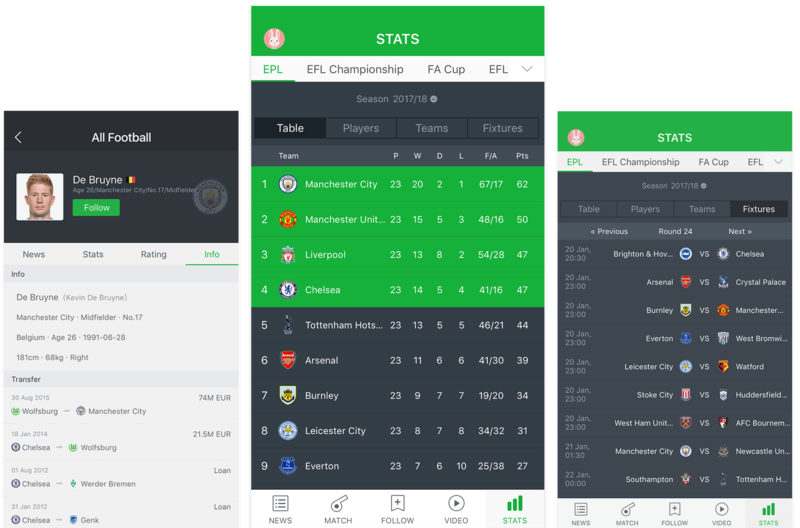 You can get live scores about all the football matches for all the leagues and competitions, including Premier League, LaLiga, Serie A, Bundesliga, Champions League and so on. Live text commentary, team line-ups, match analysis… All in our Match Centre. You can also view on-the-spot scene in GIFs. 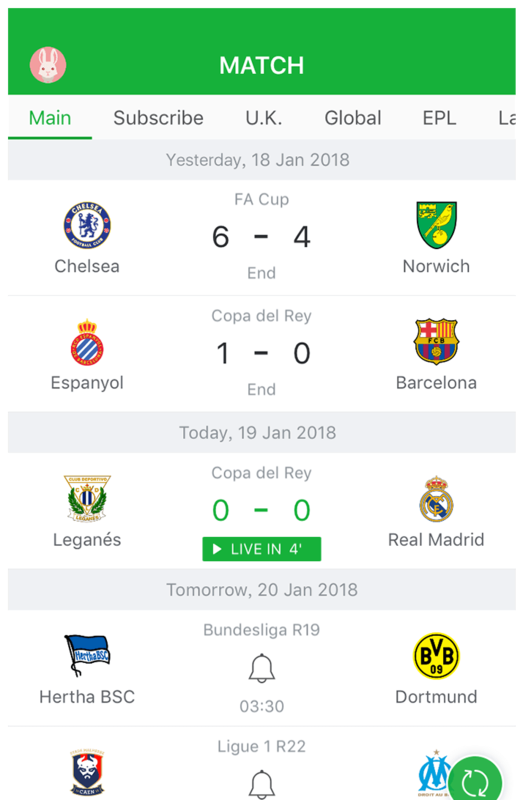 Follow your favorite teams here, you can get all there news, matches.With our app you will not miss any news about the team you support or your favorite football star. All copyright, trade marks and all other intellectual property rights in all material or content supplied as part of the All Football site belong to Dongqiudi.